Applying a base coat before your nail colour seems like an arduous task that a lot of us are almost always tempted to skip. When you are painting your nails at home, base coat seems like too much of an extra effort. 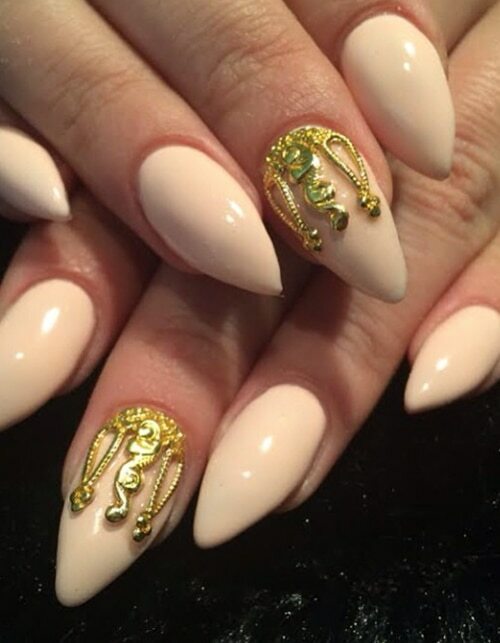 Base coats stick to the nail below, that gives it the ability to move as the nail bends. 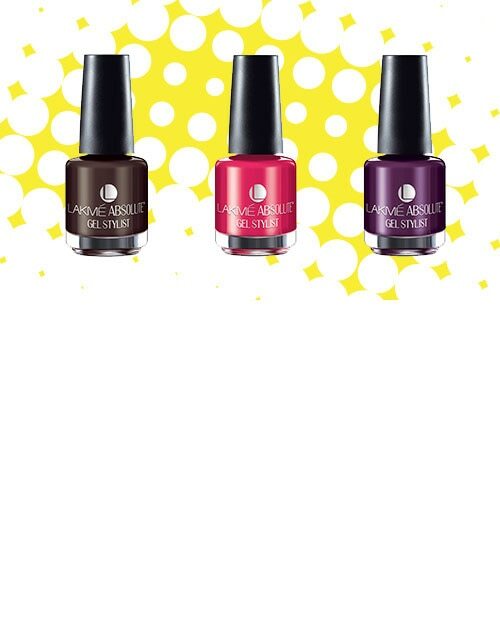 This elasticity of the base coat prevents your nail polish from chipping and keeps the manicure intact longer. Yellow nails look extremely unattractive and not wearing a base coat can cause it. Nails stain because of a chemical reaction between ingredients in the polish and your nail plates. Base coat helps form a protective layer that helps minimise the transfer of colour onto your nails and thus prevents them from turning yellow. Base coat covers and protects the nail plate and prevents the nails from splitting and peeling. It also makes your nails stronger and more resilient, which in turn fosters and promotes nail growth. Skipping on the base coat needs 3 or more coats of the nail colour to reach full opacity and eliminate streaks. The base coat preps your nails for smooth colour, much like using primer before foundation. Base coats are usually packed with power ingredients that address a number of nail issues. Have dry nails? Choose one with moisturising properties. 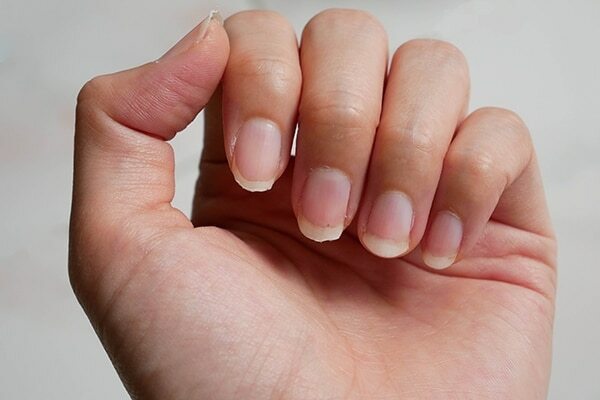 Have brittle nails? 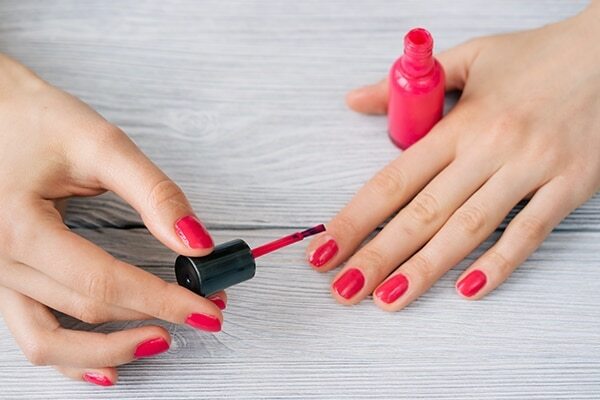 Choose a base coat with a strengthening formula. Read the labels carefully and pick one that best suits your concerns.